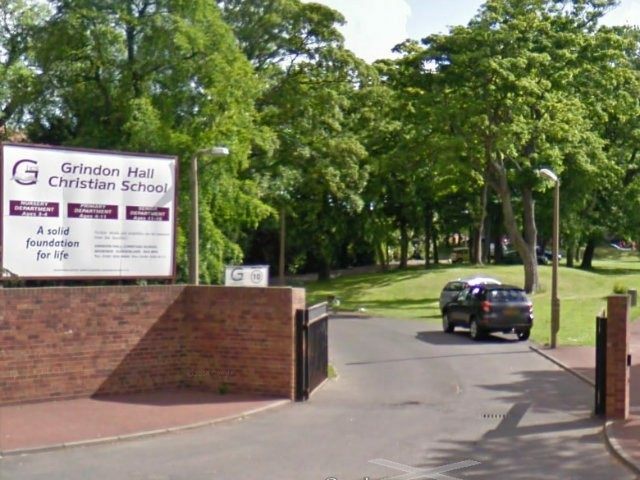 Breitbart London reported this week on the plight of two Christian schools: Durham Free School and nearby Grindon Hall Free School, both of which have levelled accusations of persecution at school inspection group Ofsted over their religious basis. Durham Free School may be forced to close at the end of this term as the Department for Education is planning to withdraw funding after one boy referenced terrorism when asked what a Muslim was. The inspectors spoke to a number of children, including Ariella. Many of their parents later contacted Mr Gray to complain about the nature of the questioning, including Lena Wilkinson. Recounting the episode, Mrs Wilkinson told the Daily Mail “The questioning was completely inappropriate. They asked her what lesbians were, and whether she felt trapped in someone else’s body. She said she didn’t want to talk about it, because she was embarrassed. She didn’t know why they were asking and she wasn’t prepared for it. “She’s been crying a lot over it. She thinks the bad Ofsted report is her fault. Other pupils at the school reported similar questioning, with three members of the sixth form writing to the head to give testimonies on the inspection. One wrote: “Regarding the OFSTED inspector who questioned us, I felt she was directing the conversation towards racism, homophobia and extremist views. Commenting on the guideline, Mr Gray said “Under the ‘British values’ requirements, our school is under a duty to promote respect and tolerance of those with different faiths and beliefs. However, I am alarmed that the questions asked of pupils sought to test the pupils’ religious knowledge. Mrs Wilkinson agreed, saying: “We don’t think it’s fair to be asking children these questions. They’re highly personal and they’re also irrelevant. Ofsted should be assessing the school on the quality of the education. This is beyond its remit.